I love bunnies. I also love vintage style illustration. 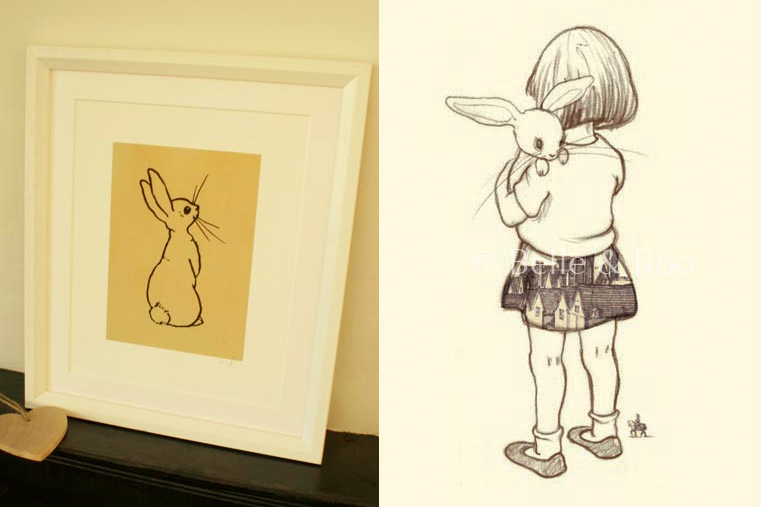 It's no wonder then that the world of Belle and her bunny companion Boo appeals to me so much! Both are characters of illustrator Mandy Sutcliffe's imagination and I've been following her work for a good few years now. Her prints and products feature a whole host of different characters, including Mia and Ava, that are just as cute and charming, however I think Belle and Boo will remain my favourite for a while. I'm building up quite a collection of Belle and Boo ware; from mugs and cookie cutters to postcards and prints. 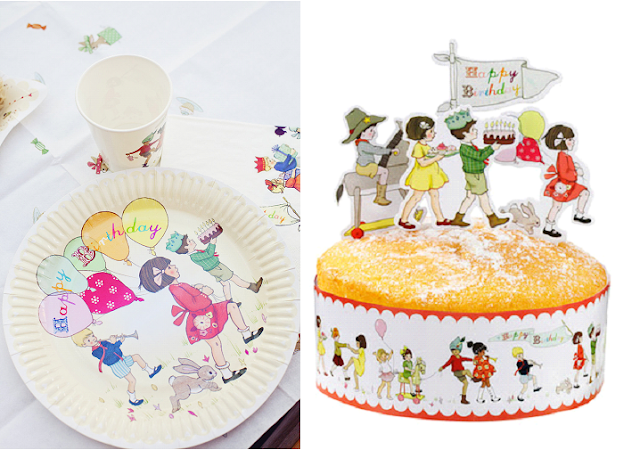 I'm very excited to add to these with items from the new party range! The range features the basics such as paper cups and plates, party bags and cake toppers. 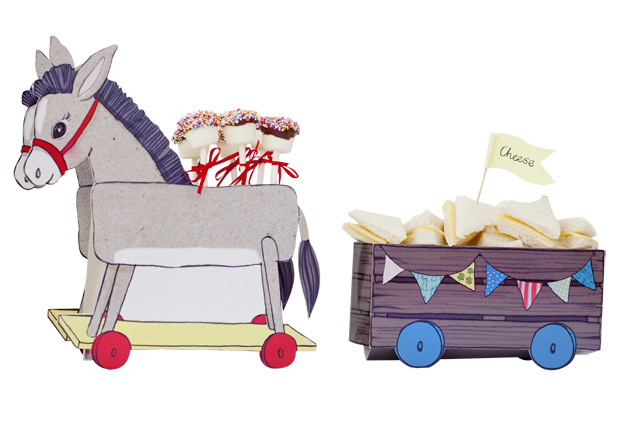 An imaginative and adorable addition to the range is the Treat Time Donkey and Cart! I can't wait for my birthday! Keep up to date with Belle and Boo here! 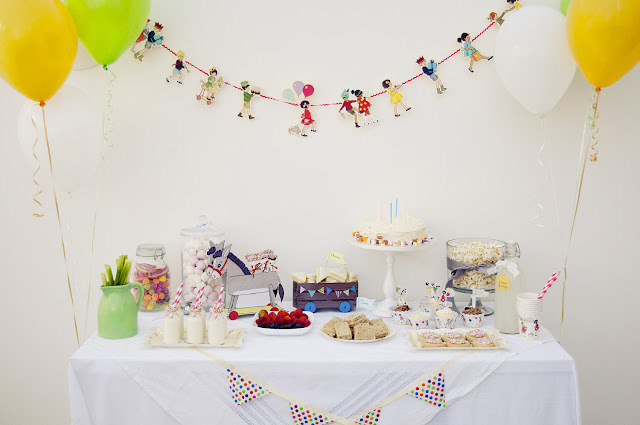 And shop the party range here!